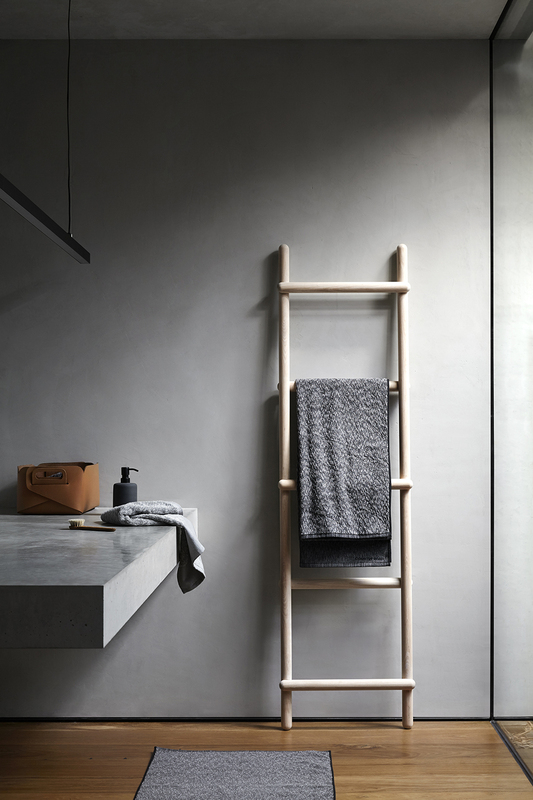 Homewares label Marmoset Found is renowned in the interiors world for it’s stunning ceramic wares and lighting, so when we saw that they were releasing a new collection we were that excited! And their latest venture is nothing short of incredible, say hello to the most stunning pleated glassware you have ever laid your eyes upon. 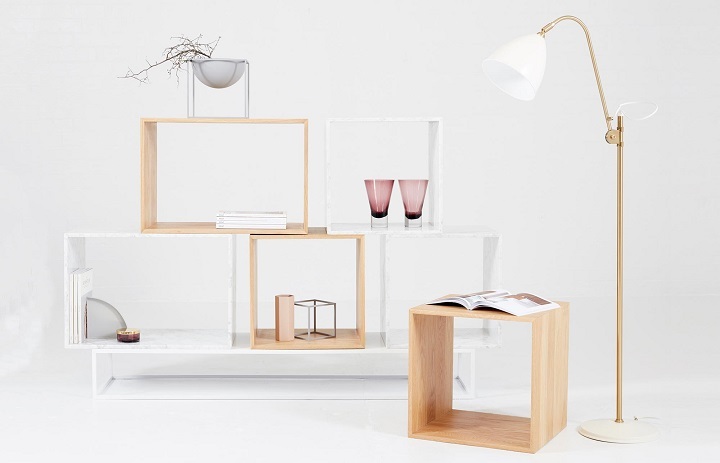 This beautiful collection of glassware could be displayed as sculptural stand alone pieces or used as vases to house your gorgeous blooms, and you have the option of adding/removing the timber bases to transform the vases look. We just can’t get enough of the elegant lines, soft hues and sophisticated presence of these pieces. 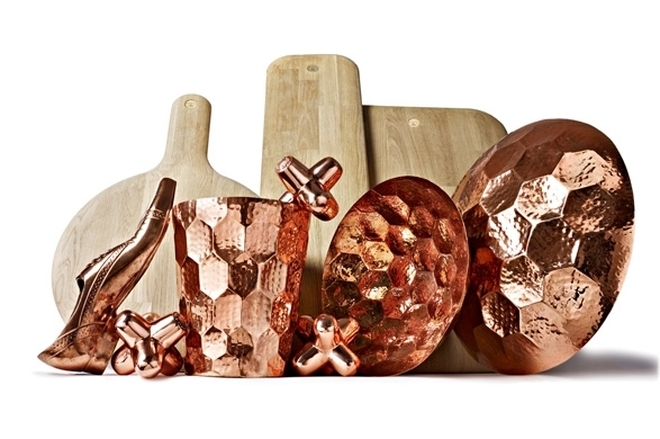 Tom Dixon's latest range of home accessories, gift ware and design objects is absolutely breathe taking; featuring gold, copper, silver, timber, leather and more. 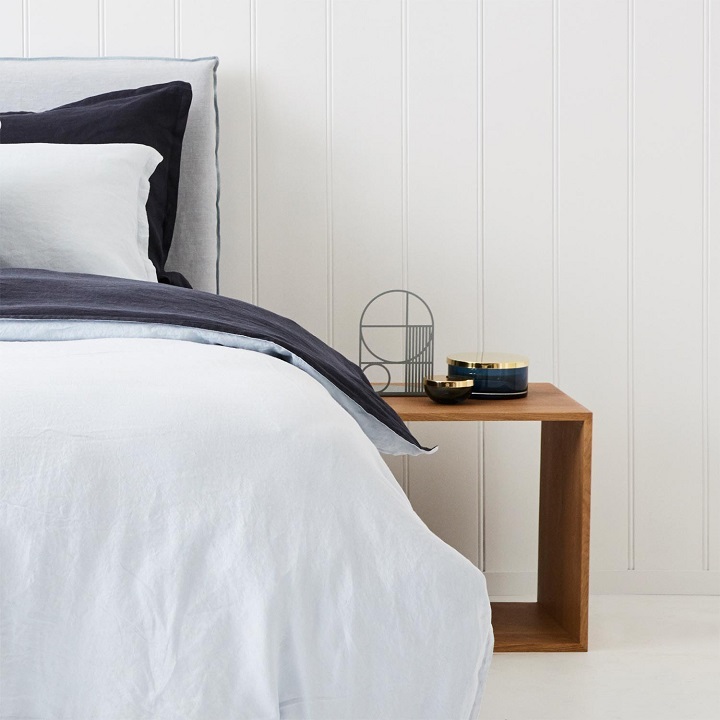 Formed from honest and resilient materials the range includes table-top dining accessories, bowls, vases, scented candles, diffusers and design objects for the home. All of Tom Dixon's designs are inspired by Britain's unique heritage and are designed in London, made using unique processes and materials.